Have some tech issues and need some help? 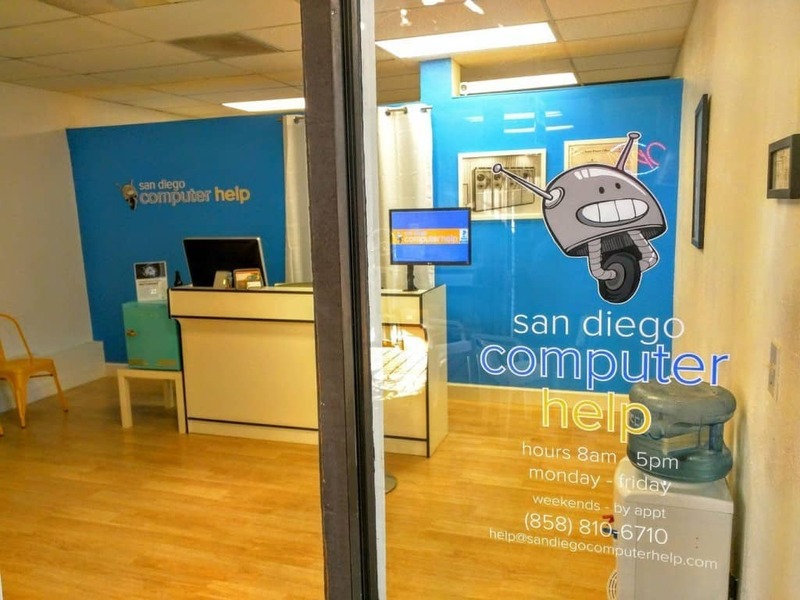 Contact us and have a friendly tech helper out to your home or business ASAP! Would you rather bring your ailing device to us for repair? We do that too!